50% off premium WordPress themes and website templates for any project. Cyber Monday and Black Friday super deals are coming to Envato Market for all WordPress website, premium plugins and themes at 50% off! This year`s campaign starts on Tuesday 20th November, 2 p.m. AEDT and ends on Tuesday 27th November, 8 p.m. AEDT. It means we should prepare ourselves for a whole week of amazing deals! 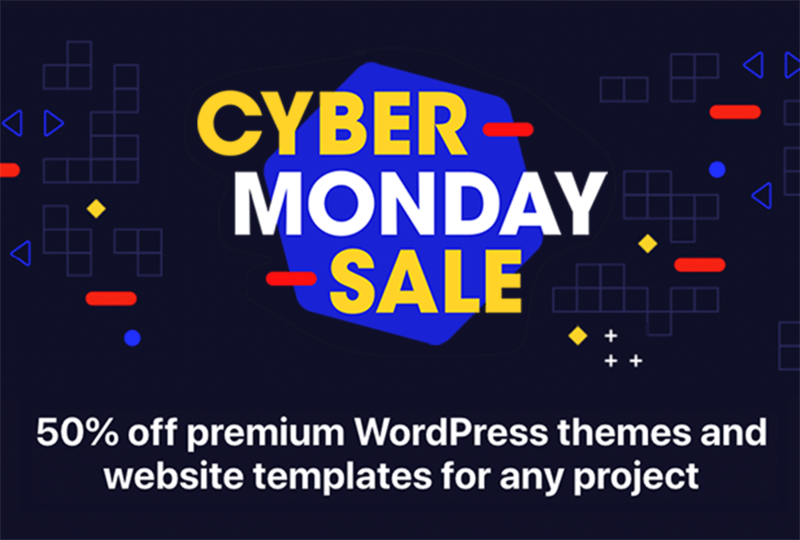 We bring you the premium WordPress, Template, Plugins chosen by the platform representatives to purchase within Cyber Monday and Black Friday 2018 campaign. That’s four full days of saving-goodness! 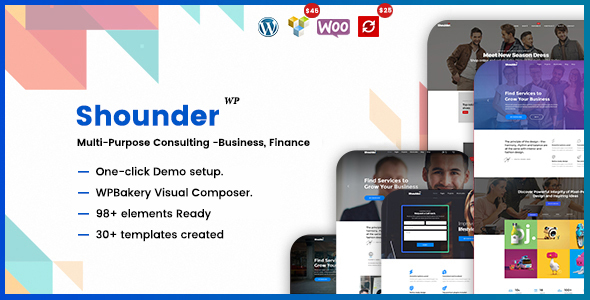 Shounder is a universal WordPress Theme that has been designed for various industries. You can use it for a variety of business and institutions, Consulting, Finance, Financial. 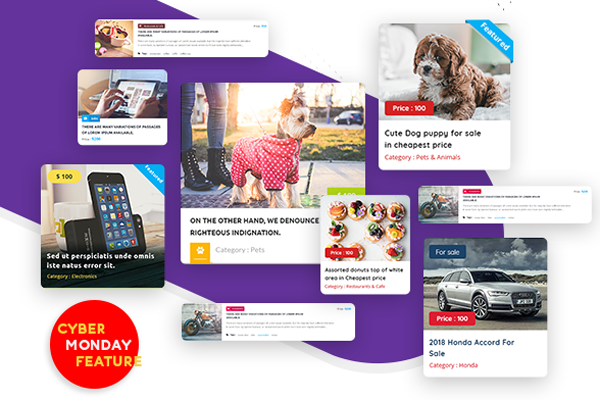 The WordPress Theme is fully editable which allows you to build new home pages, sub pages, and create different layouts.In the template you can literally change everything. Each item is editable so you can create new cool templates. Change fonts, colors, layout, add your favorite photos and enjoy it. 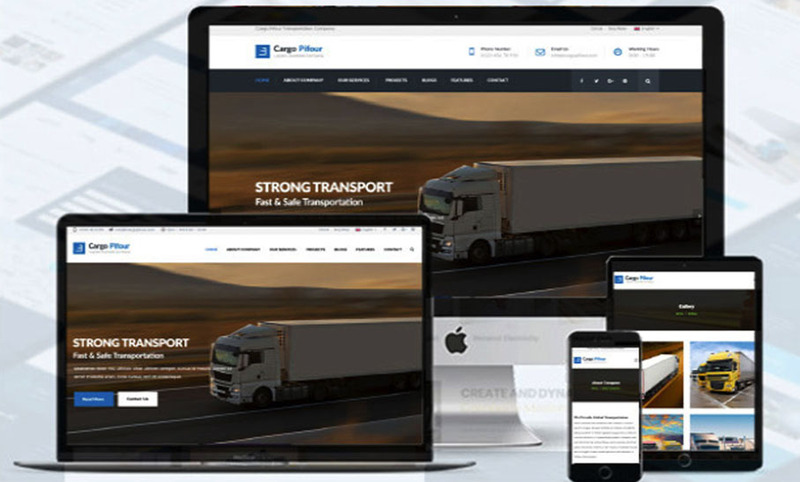 Cargo Pifour is the transportation, logistics, shipping company WordPress theme.Using Cargo Pifour WordPress theme you can easily create a modern website and start promoting your services. We studied and researched tons of logistic company & shipping company web-sites before planning the features of the theme to ensure we covered all necessary functions and abilities for transportation business website. 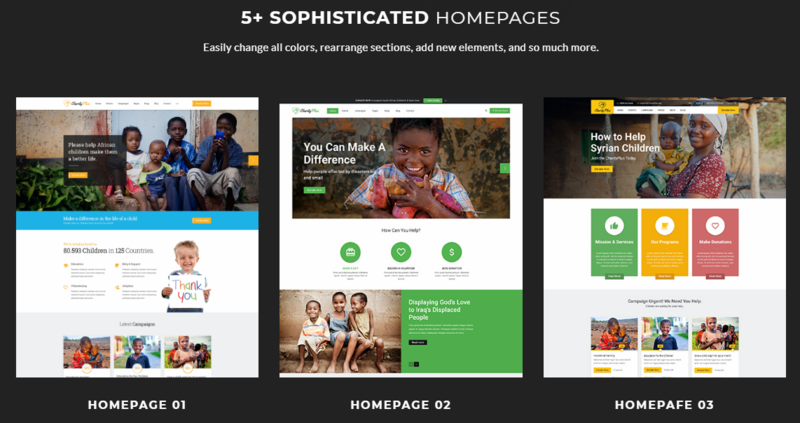 CharityPlus is the best Multipurpose Nonprofit WordPress Theme. It is clean, super flexible, fully responsive, pixel perfect, modern and comes packed with powerful options. CharityPlus is perfect fit for charity, NGO, non-profit organization, donation, church or a fundraising website. You can customize it very easy to fit your needs.